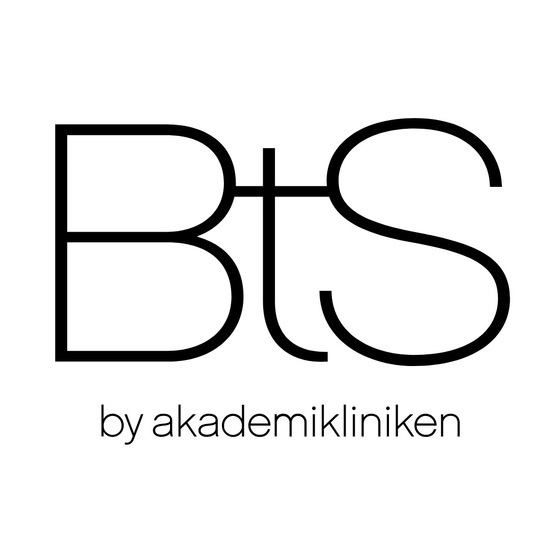 Crisalix, as a part of BTS by Akademikliniken - one of the largest aesthetic medicine symposiums in Northern Europe, invites you to visit our booth N. 13 for a live demonstration of Crisalix 3D and 4D imaging solution for Aesthetic Professionals. Visit us and see a live demonstration of the ground-breaking imaging solution, including the newest Augmented Reality technology, the very first imaging solution in the world where patients can see their post-op 3D simulations live and in real time. Looking forward to meeting all of you at the venue of the Congress - Stockholm Waterfront Congress Centre.